Visual with respect to manufacture’s specifications / standards/manuals. We can inspect your equipment monthly, quarterly and/or annually. 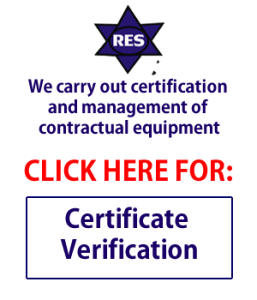 Your equipment will be inspected according to the latest OSHA, ASME, PCSA, FIA, CMAA, and manufacturer’s requirements. 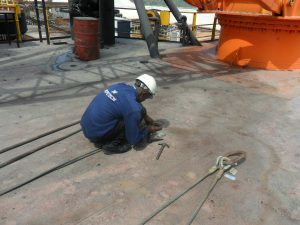 We also give necessary recommendations for repairs or maintenance to ascertain equipment integrity. Load test and operational test.